'My Vietnam' is Dave Morgan's story. 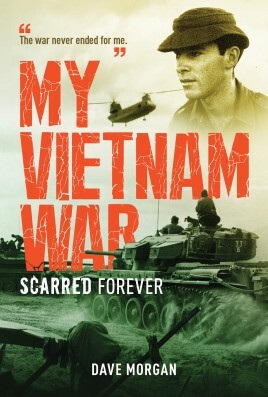 A typical 20 year old, he was forced into extraordinary circumstances in Vietnam. The Vietnam War would expose Dave to an omnipresent danger and sheer terror that would impact him forever. Dave's story focuses on his time as a soldier and his return psychologically exhausted to a divided nation.